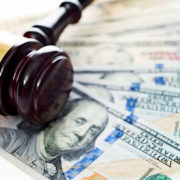 High Asset Divorce Archives | Florida Law Advisers, P.A. In Florida the division of property and debts during a divorce is called “Equitable Distribution.” Thus, in a Florida divorce case, the Judge will need to determine how to divide marital assets. 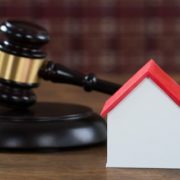 Typically, the first step in the process is to determine whether either party has separate or “non-marital” property, which is not subject to equitable distribution. 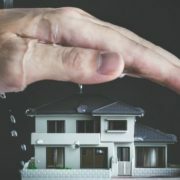 Property is considered to be non-marital if one spouse owned it before marriage, acquired it during marriage as a gift (not including gifts from the other spouse) or by inheritance. Additional common non-marital assets include assets defined as a non-marital in a signed agreement between the parties and income from separate property which has not been commingled. Classifying property as marital or non-marital is often not as straightforward as it seems and can be complex. 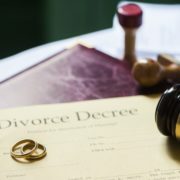 If you need assistance with how to divide marital assets in a Florida divorce contact a Tampa divorce lawyer for counsel. Many divorce law firms in Tampa will offer a free initial consultation to address matters such as these. Florida Divorce Law 61.075 governs a court’s determination of what is marital and non-marital property and therefore how to divide marital assets. Some examples of marital assets include the following: real property held as tenants by the entirety; inter-spousal gifts, retirement benefits, assets acquired during the marriage, and enhancement in value and appreciation of non-marital assets. It is important to keep in mind, marital liabilities are also subject to equitable distribution in a divorce. Therefore, a credit card balance incurred during the marriage may be classified as marital property. Generally, the judge in a Florida divorce case will start with the premise of dividing marital assets 50/50 between the two parties. In Florida, the law requires that a court equally distribute a marital asset unless a “legally sufficient justification for an unequal distribution is given based on the relevant statutory factors.” Foley v. Foley, 19 So. 3d 1031, 1032 (Fla. 5th DCA 2009). 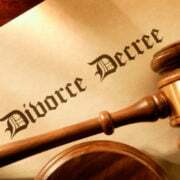 For help with how to unequally divide marital assets contact a divorce attorney in Tampa. Obtaining an unequal distribution of a marital asset in Florida can be very difficult without legal counsel. (h) The desirability of retaining the marital home as a residence for any dependent child of the marriage.